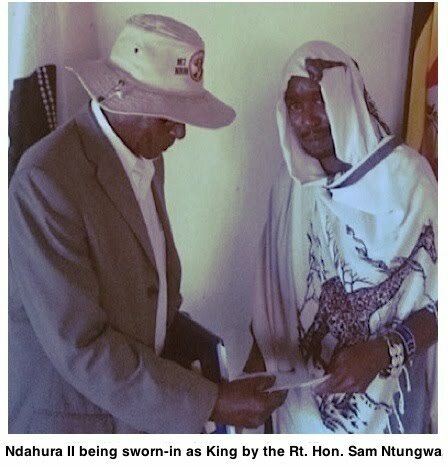 The swearing-in event followed a meeting of the Council of Ministers [Rukurato Rw'eNgoma] at Ikamiro Palace, which passed several resolutions relating to the management of the kingdom's affairs. 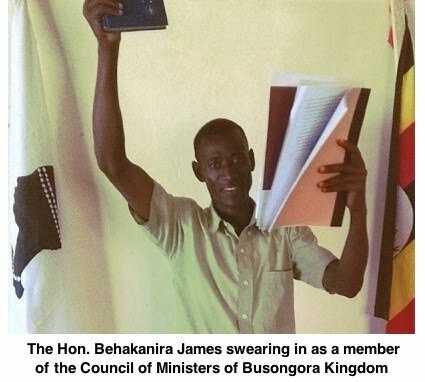 The swearing-in and issuing of letters patent for the officials of the kingdom is required by the Constitution of Busongora and also by prior resolutions of the councils of elders. 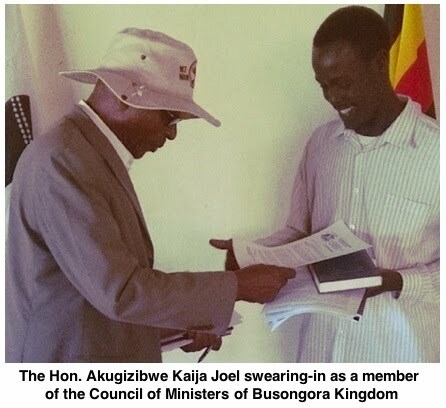 Among other things the Council resolved to launch a new program for the documentation of the Intangible Cultural Heritage of Busongora. The new ICH project will complement the UNESCO ICH project that was completed in 2015. The new ICH program will require the identification, selection and training of additional field researchers. Funding for the new ICH program us available, and training should start before the end of 2016. It is expected the new ICH project should last about two years - and will require field researchers to locate and interview culture bearers, transcribe and edit the findings and then publish the final results.